Learn how a leading Property & Casualty Insurer leveraged Glia to drive measured contact center efficiency and reduce costs. 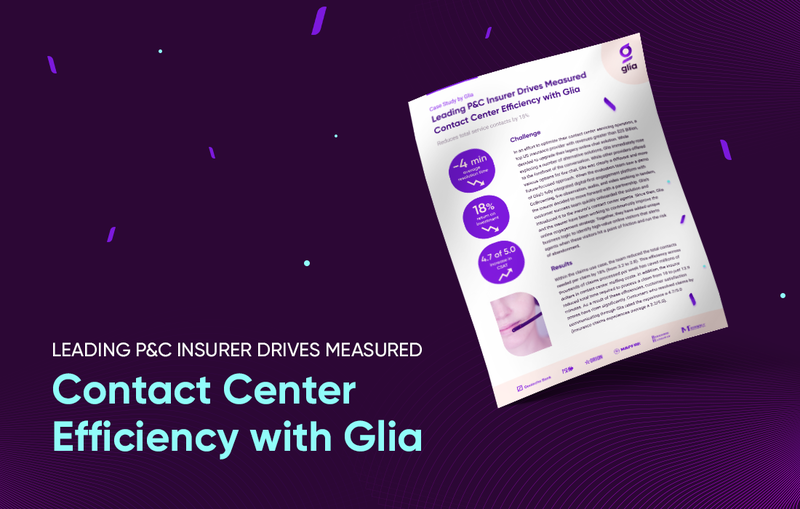 In this case study, you will discover how Glia provided increased visual context to the insurer's agents leading to a marked decrease in service interaction time. 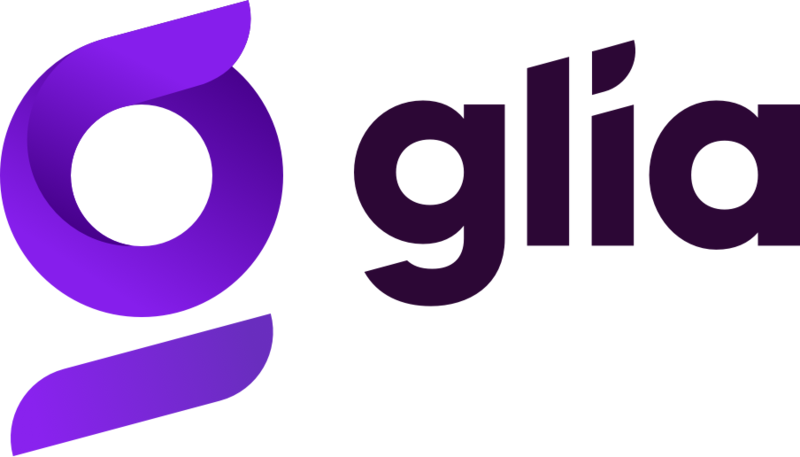 You will also learn how the improved customer experience made possible by Glia increased customer satisfaction. Download the case study and begin delivering a better customer experience today!